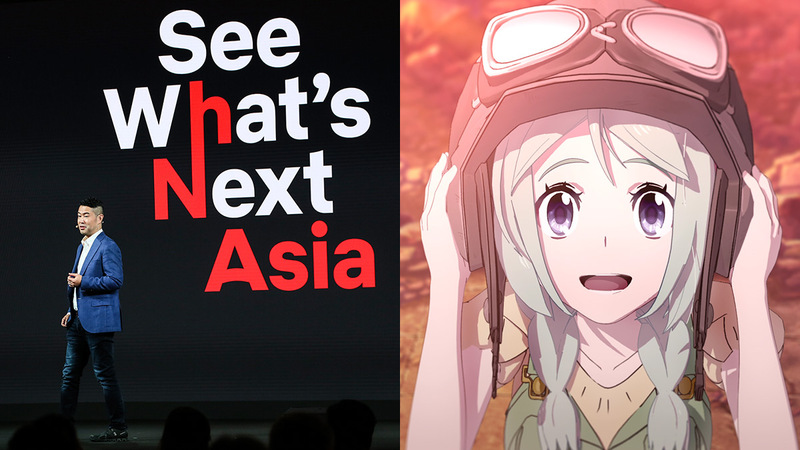 During its See What’s Next Asia event in Marina Bay Sands, Singapore, Netflix shared its latest anime lineup with the help of content executive Taito Okiura. With a mix of spin-offs, adaptations, and originals, the streaming giant is making sure to cover all its bases so that fans of the genre are left satisfied. We Filipinos love our anime, which is why it was such a big surprise when Trese, the Pinoy comic book of Budjette Tan and Kajo Baldissimo, was announced as part of their anime offerings. 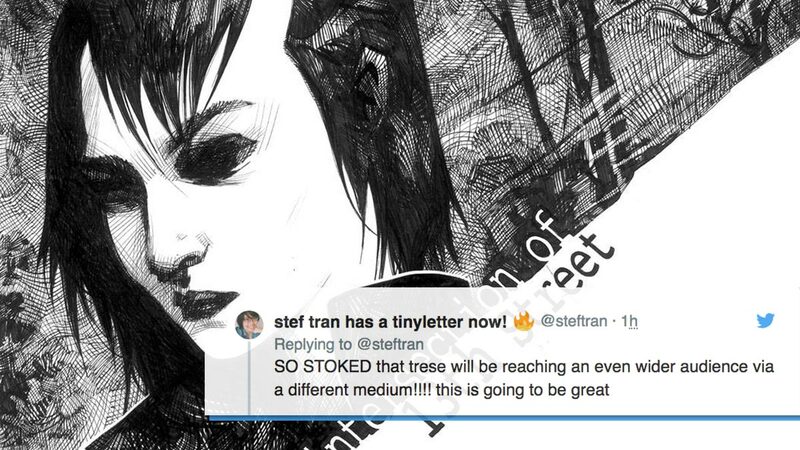 No specific release dates have been given, but 2019 is already looking more entertaining thanks to these five titles. Who doesn’t enjoy an epic battle of Kaiju and Jaegers? Expanding upon the story of the first two live action movies, this anime spin-off follows two siblings, an idealistic teenage boy and his naïve younger sister, wayward kids forced to pilot an abandoned Jaeger across a hostile landscape in a desperate attempt to find their missing parents. Prepare for some mech/monster carnage, yo! Science fiction is a genre that plays out well when told using the anime format—when done right, it can bend minds and transport audiences to far-flung worlds. And since fans couldn’t get enough of the live-action series, this animated version from Dai Sato of Cowboy Bebop and Samurai Champloo fame allows the mythology to expand its reaches. 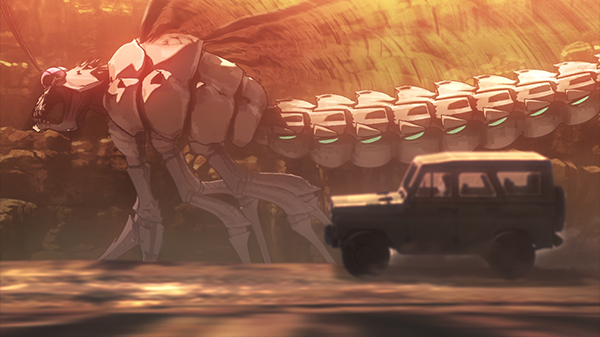 The post-apocalyptic world this anime is set in sees humans contracting a mysterious disease where called “Cagaster,” which turns people into giant murderous insects. Need we say more? In a war-torn feudal Japan of mechs and magic, a retired ronin must take up his sword when he is charged with the task of transporting a mysterious child who dark forces want to eliminate. Fans of the series Atlanta will get a kick out of Lakeith Stanfield voicing titular protagonist Yasuke. Philippine folklore finally finds its place in the Netflix arena, thanks in large part to Budjette Tan and Kajo Baldissimo. Alexandra Trese (not your average woman) challenges a criminal underworld made up of malevolent supernatural beings. Get ready for kapres, manananggals, and dwendes! This one is sure to be a hit.